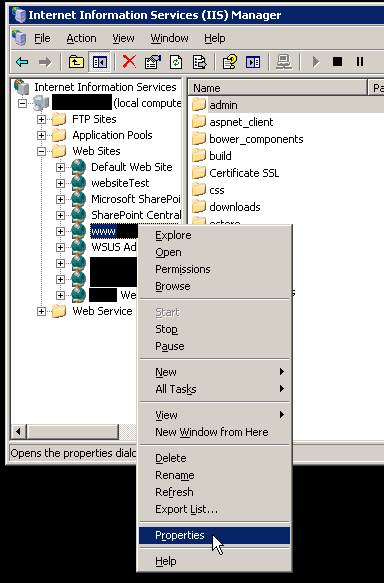 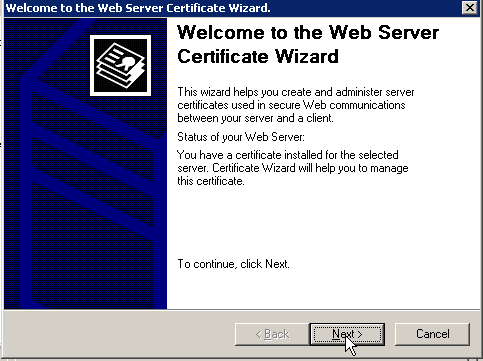 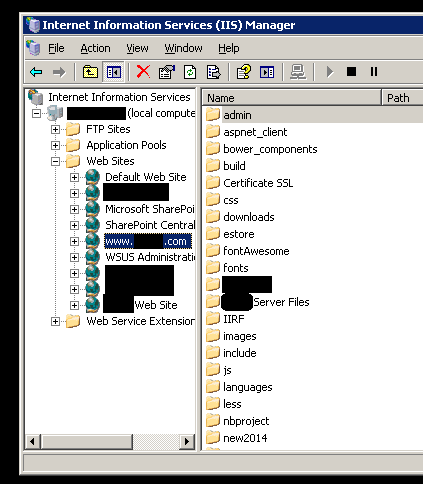 If you have not already done so, add your website certificate by importing it into Windows Server 2003 by read the following post: Windows Server 2003: Import a Certificate into MMC. 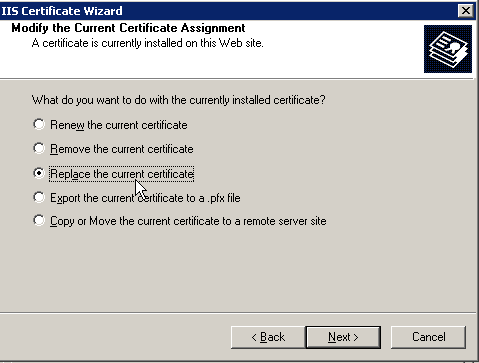 To add your certificate to a website through Internet Information Services (IIS), follow the procedures below. 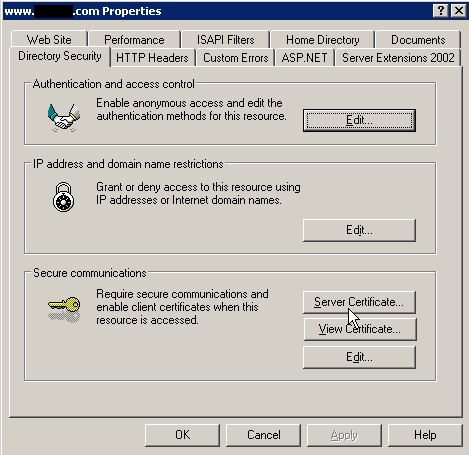 Now you have a SSL certificate associated with a website, which you can repeat the same steps for another website. 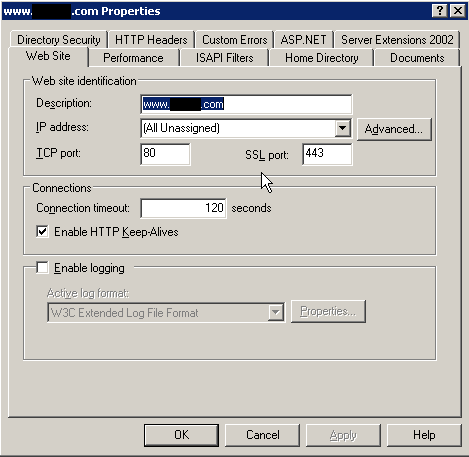 Next is to enable HTTPS for the website. 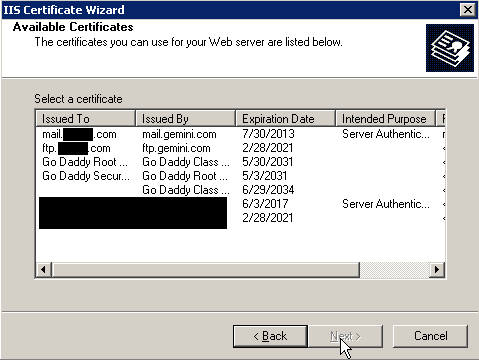 If you have a wildcard certificate, this can be a bit tricky.